CapMan Infra has completed its second investment on behalf of NH Investment & Securities Co., Ltd. (“NHIS”) and NH-Amundi Asset Management Co., Ltd. (“NH-Amundi”), major financial institutions in Korea. The investment is a managed account solution into Överturingen Wind Farm, a large onshore wind farm in Southern Norrland in Sweden. The investment highlights CapMan’s capacity to serve large international investors and CapMan Infra’s ability to access high quality Nordic infrastructure opportunities. Under the managed account, CapMan Infra will manage NHIS and NH-Amundi’s acquisition of a 50% stake in the wind farm under development. Once completed, the wind farm has a capacity of 235 MW with an ability to produce green electricity for up to 265,000 apartments or 40,000 stand-alone houses annually. Construction on the wind farm has started and the park is expected to be fully operational by the end of 2019. CapMan Infra will manage the asset and the investment will generate long-term management fee for CapMan during the investment period. 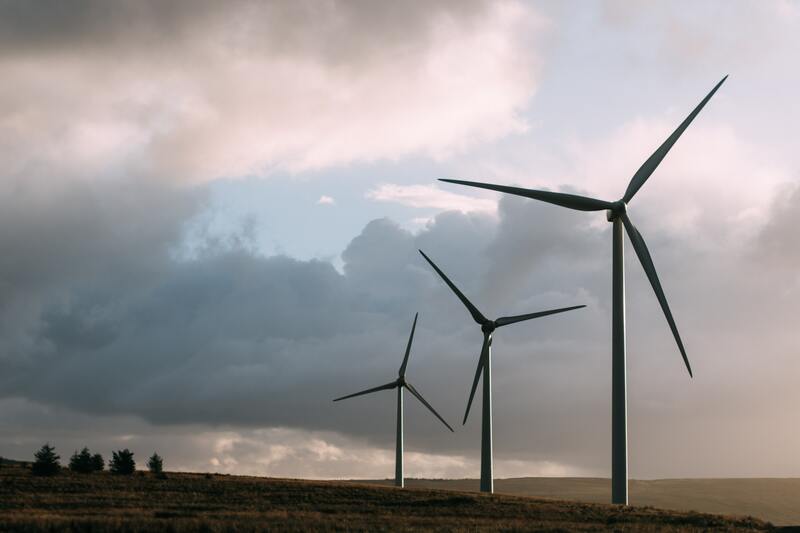 “CapMan Infra is excited to partner with NHIS and NH-Amundi to help construct one of the largest onshore wind farms in Sweden. The transaction highlights our ability to access high-quality Nordic infrastructure projects,” says Harri Halonen, Partner at CapMan Infra. “This mandate demonstrates our ability to provide value-add service to large institutional investors looking to increase their exposure to Nordic private assets. Our strategy includes broadening our international client base, and the co-operation with NHIS and NH-Amundi is a perfect example of its successful implementation,” comments Joakim Frimodig, CapMan’s CEO. CapMan Infra’s investment focus is core infrastructure and core+ assets with limited market or contractual risks in the energy, transportation and telecom sectors. CapMan Infra recently held a first close on its first midcap Nordic infrastructure fund. The managed account investment into the wind farm is completed exclusive of the fund. The Nordic team operates from Helsinki and Stockholm with a total of 60 years of experience in infrastructure investments. Scala Fund Advisory acted as placement agent and Newsec as financial advisor in the completion of the managed account investment.